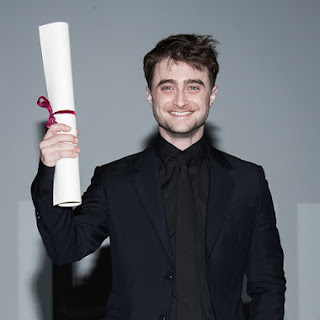 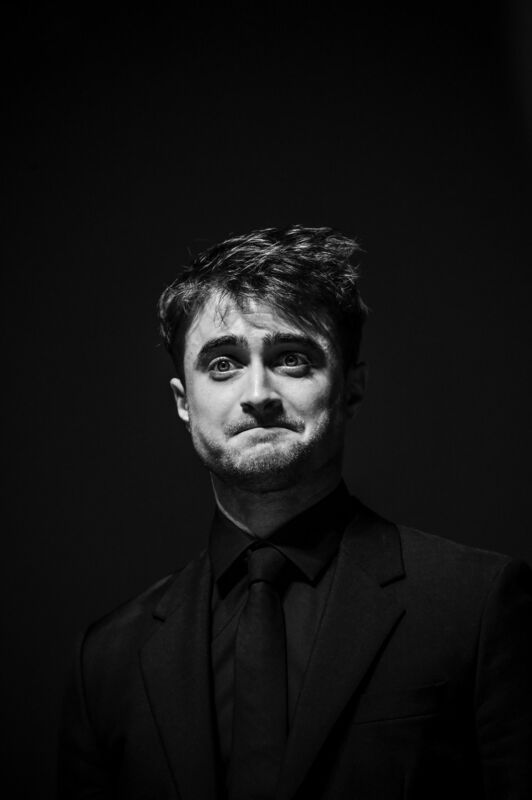 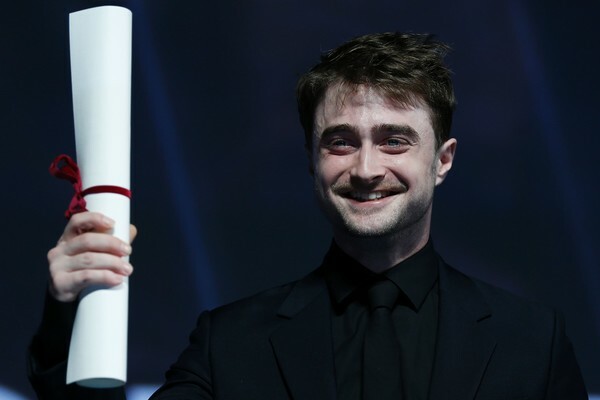 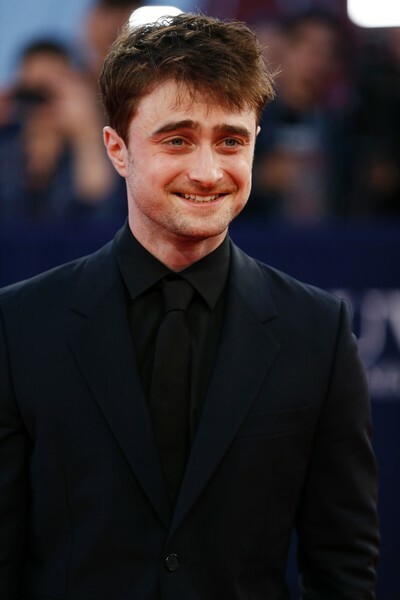 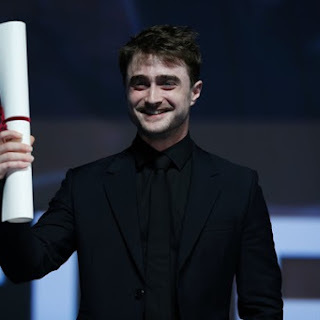 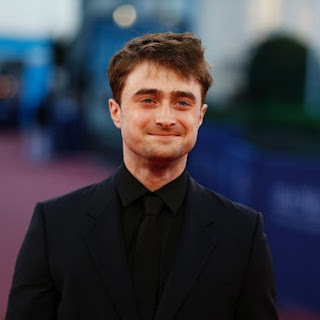 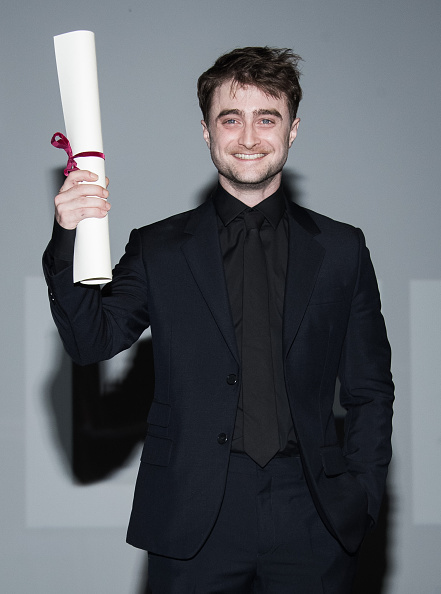 The first day at the Deauville American Film Festival for Daniel: He received the Hollywood Rising Star (Le Nouvel Hollywood) award which was presented to him by (the pregnant) Harry Potter co-star Clémence Poésy. 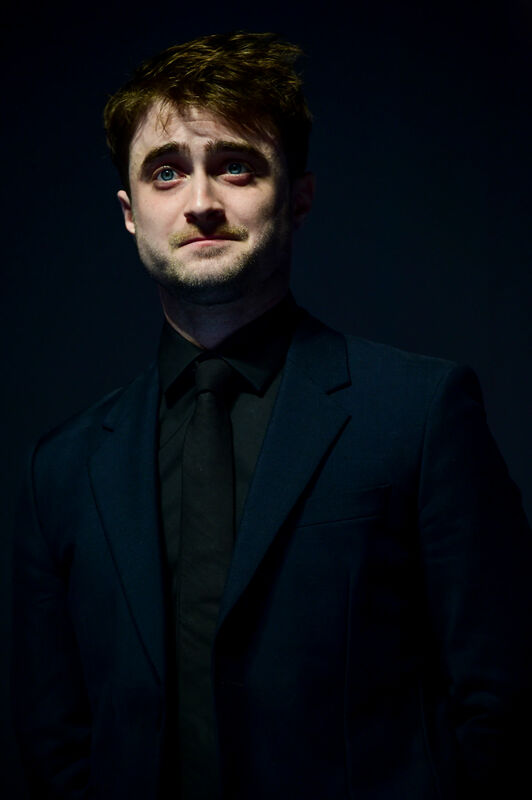 Update: 20th January 2017. 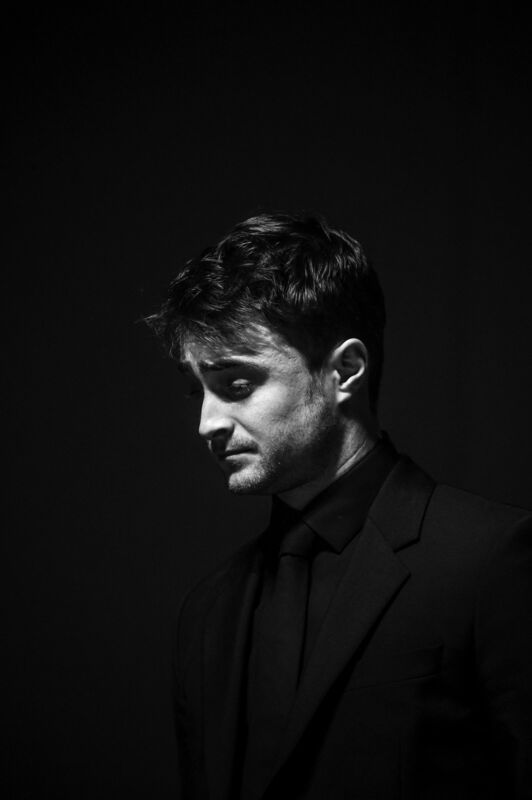 More photos by Anthony Ghnassia below. 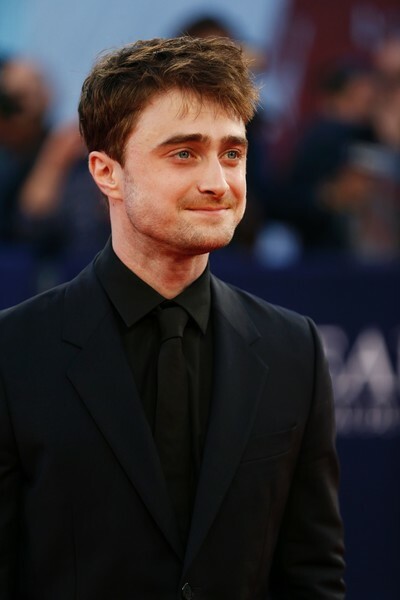 Update: 7th August 2017. 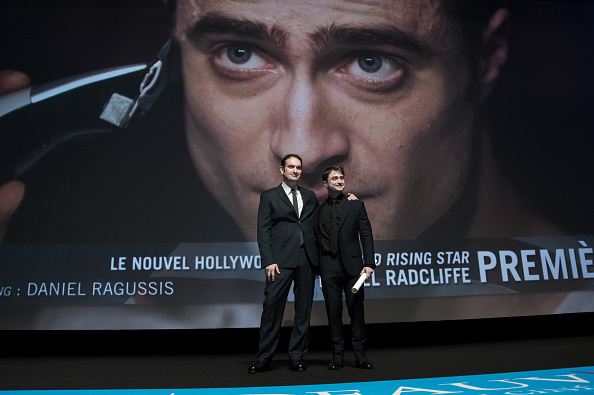 Photos: Frédéric Lebourg and Serge Arnal. 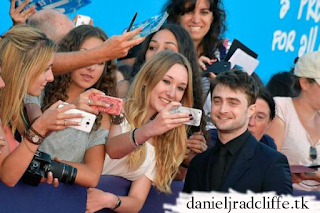 If you missed the Live Facebook red carpet video then you can watch it below. 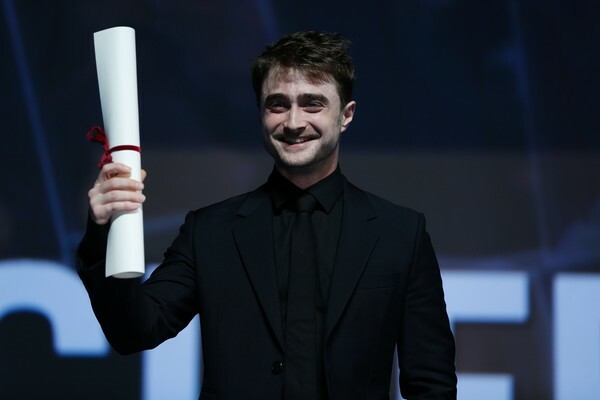 There is also a video from the award ceremony below. 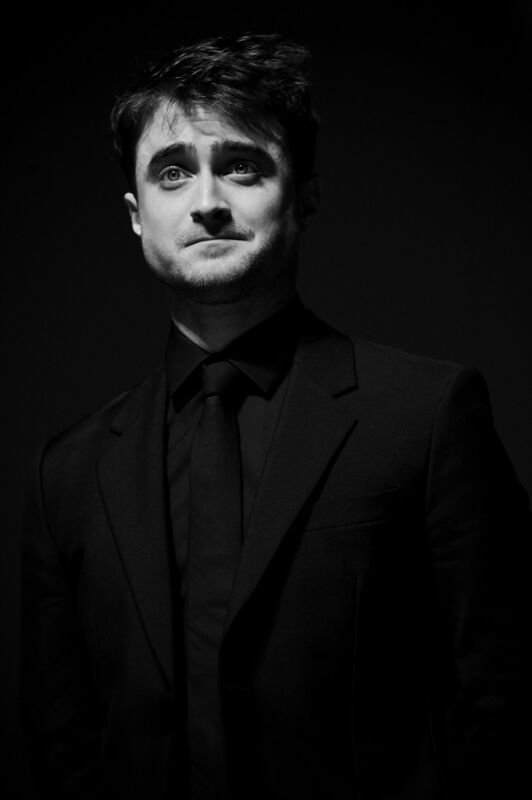 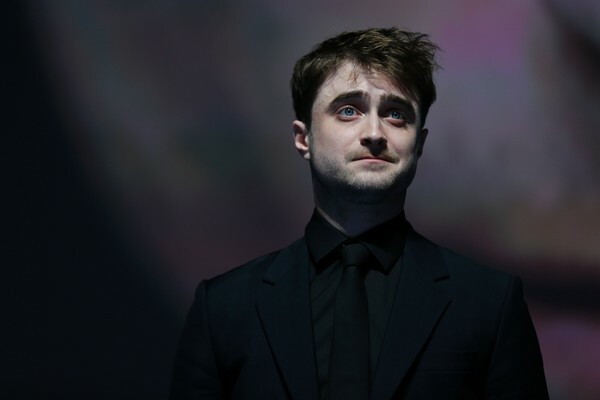 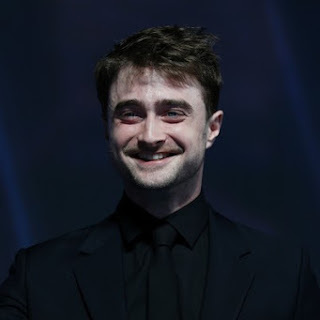 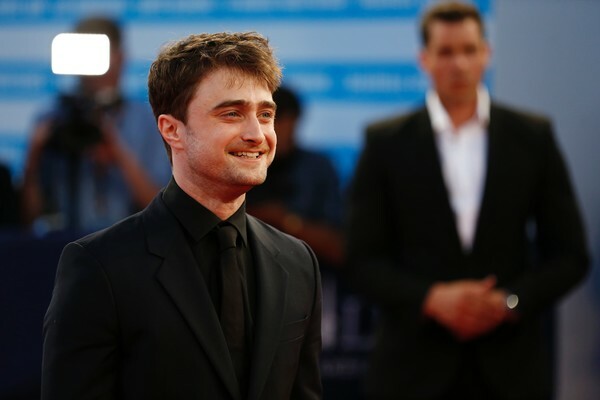 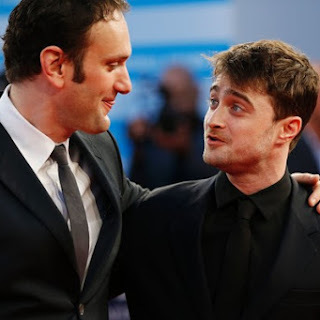 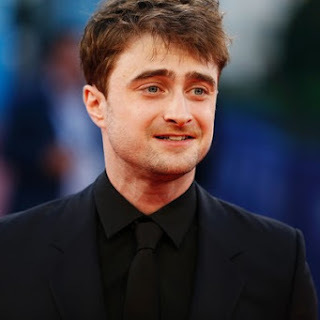 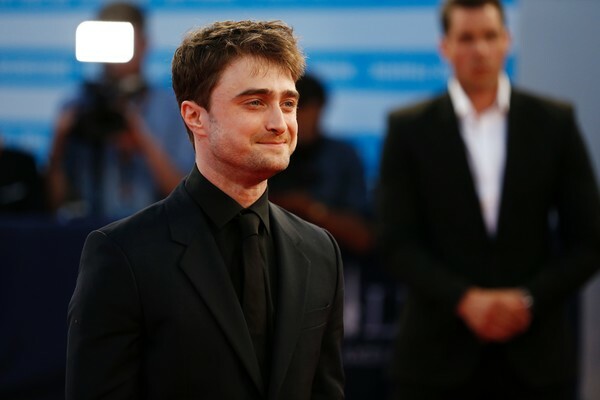 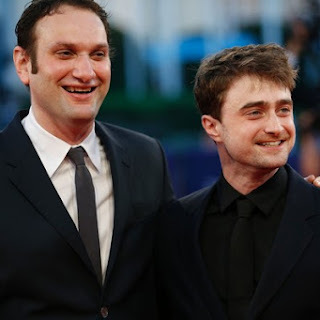 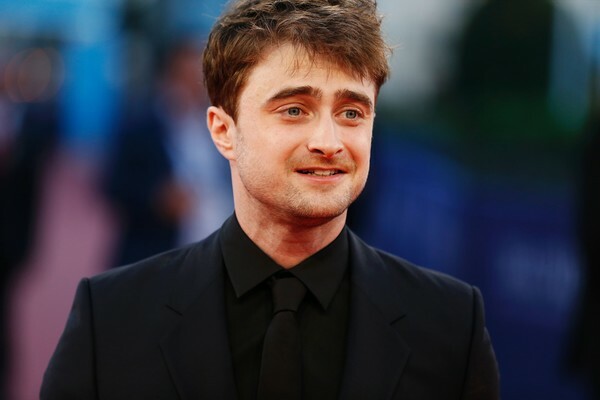 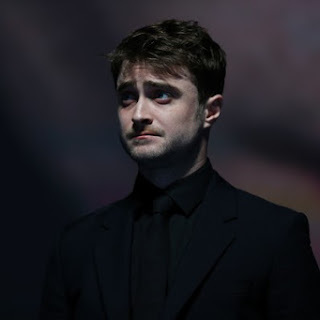 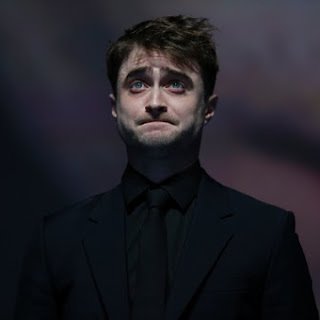 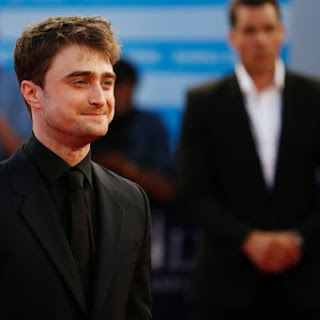 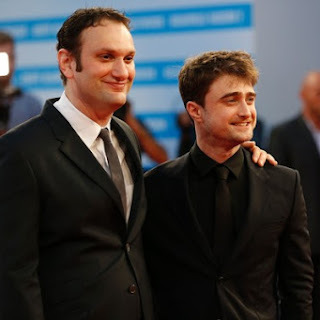 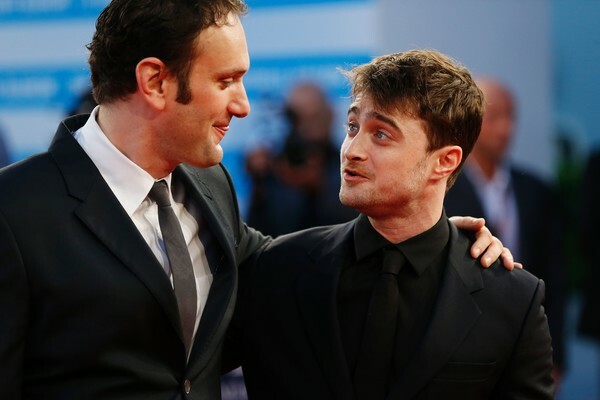 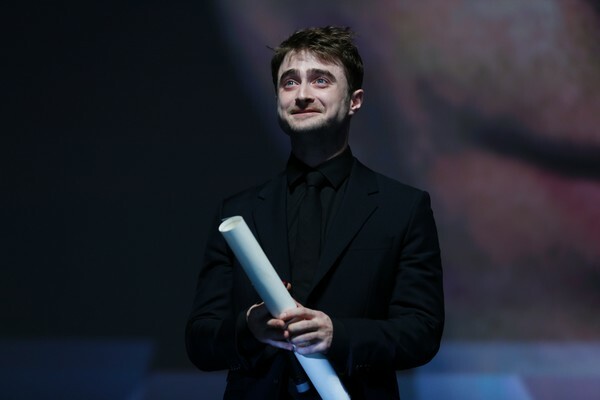 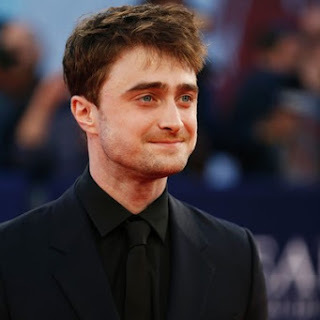 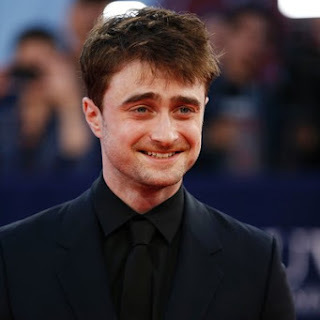 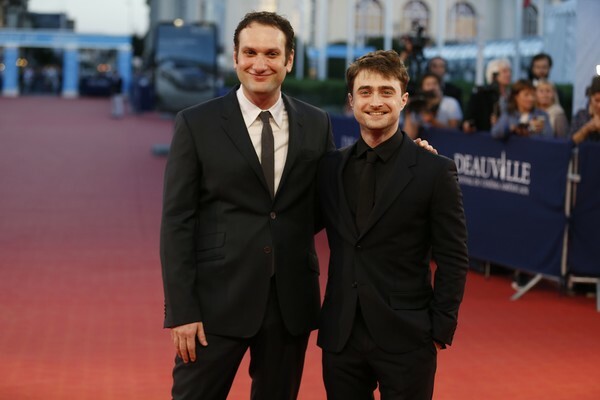 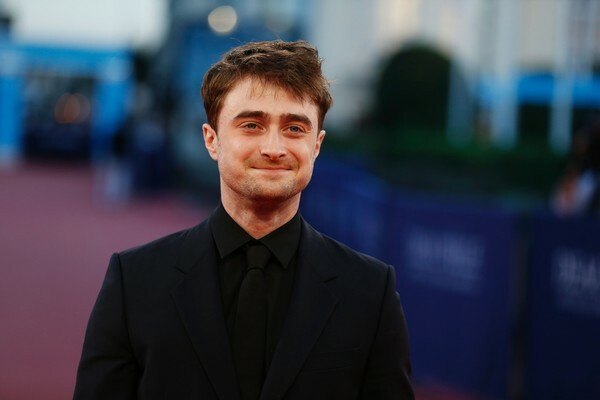 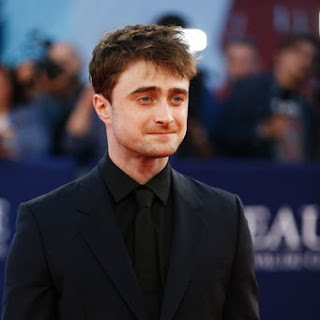 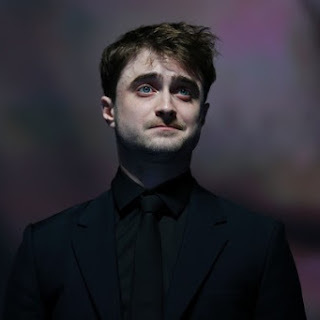 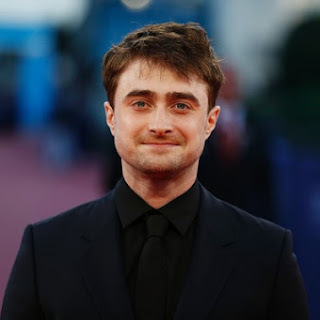 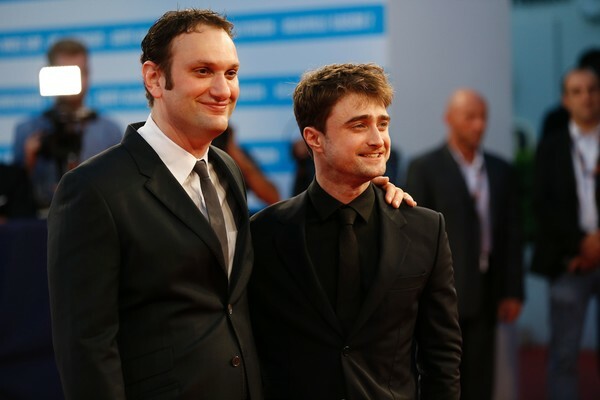 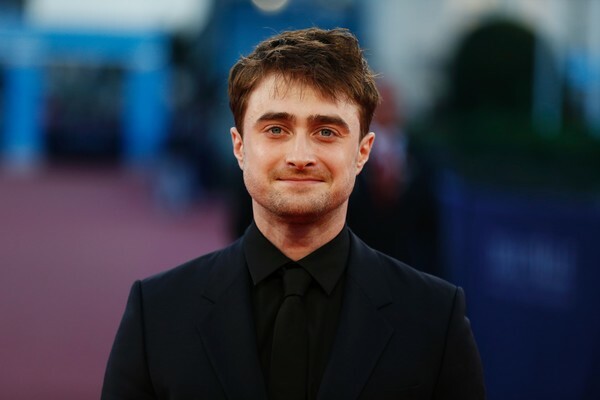 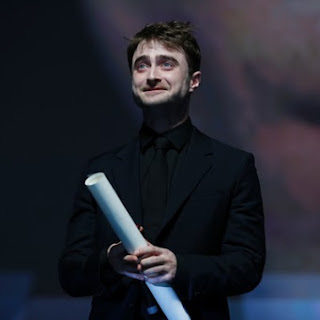 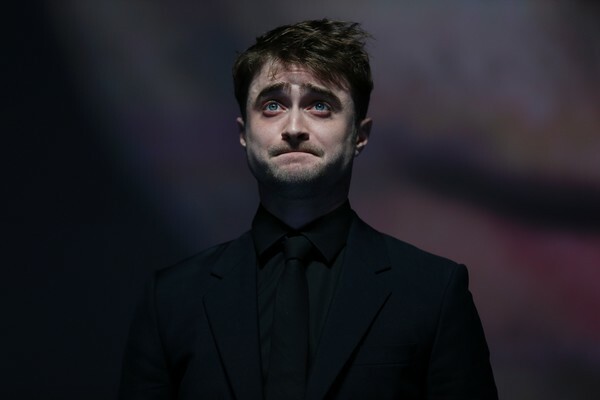 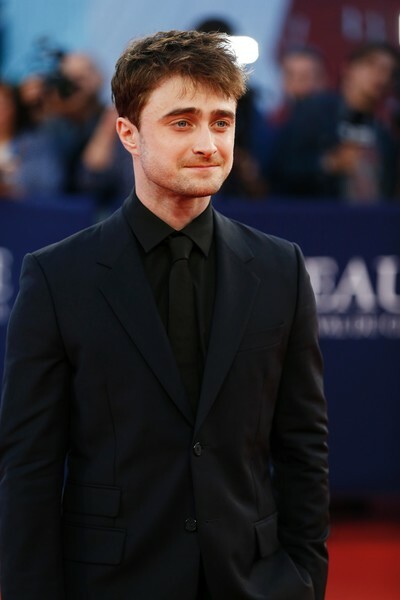 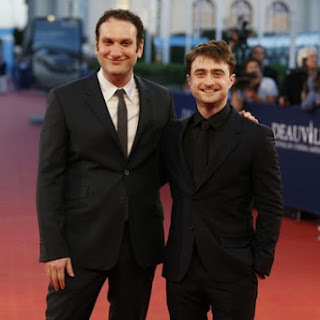 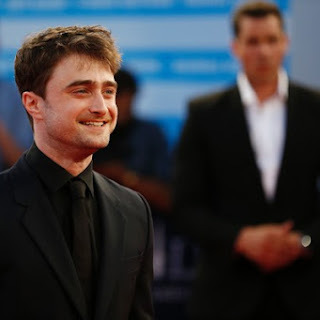 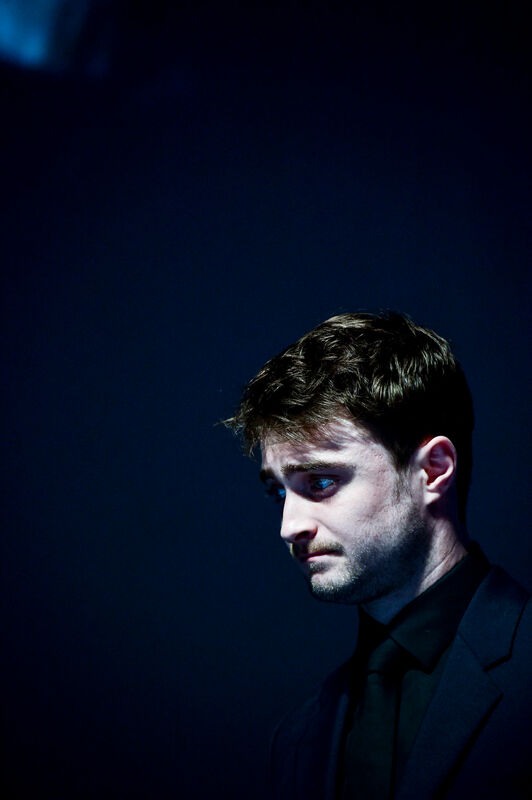 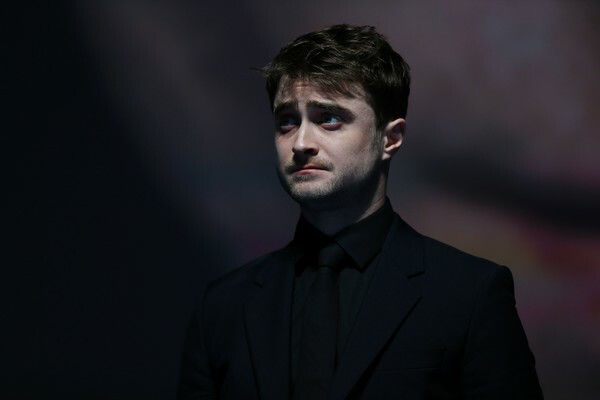 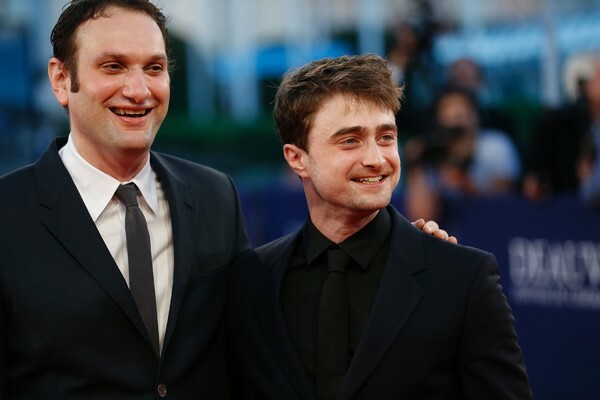 He is also presented Imperium together with director Daniel Ragussis today, plus I noticed that there also will be a "Dinner in honor of Daniel Radcliffe" after the screening. 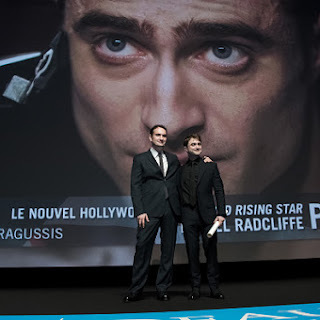 There are a few photos posted on his official Google+ page. 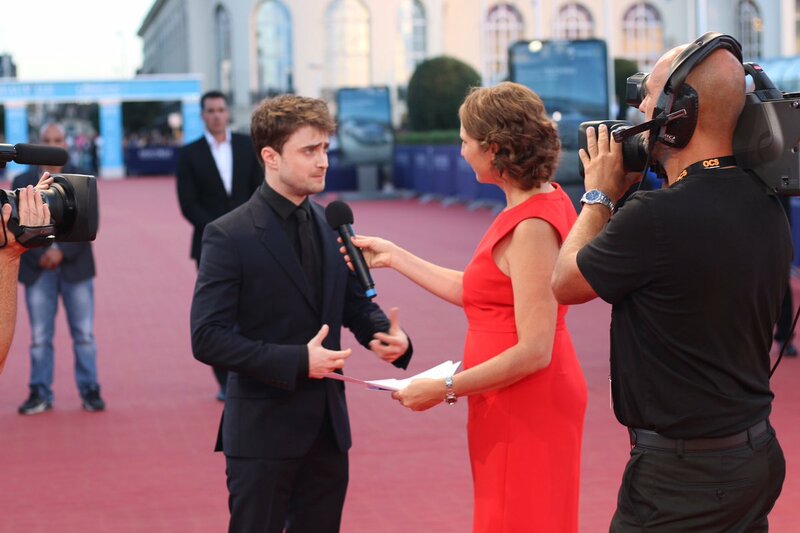 There's also variance.tv's interview.